Completed. WIFI accessible by 7:15AM. Wired connections restored 8:30AM. 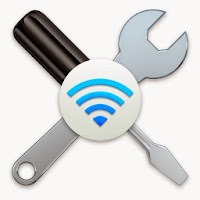 The scheduled maintenance will add capacity to JasperNet WIFI in Lee and Horan Residence Halls.